How Far is DSMAX SAAGA? DS-MAX Properties presents DS-Max Saaga, a residential complex situated in Uttarahalli, Bangalore, offering luxurious flats. The facility of round-the-clock security is present. 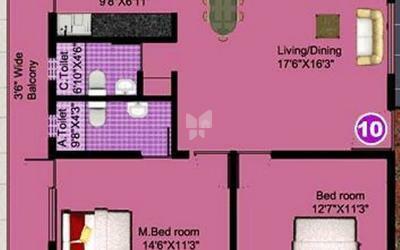 2BHK apartments of size ranging from 1150 sq. ft. to 1250 sq. 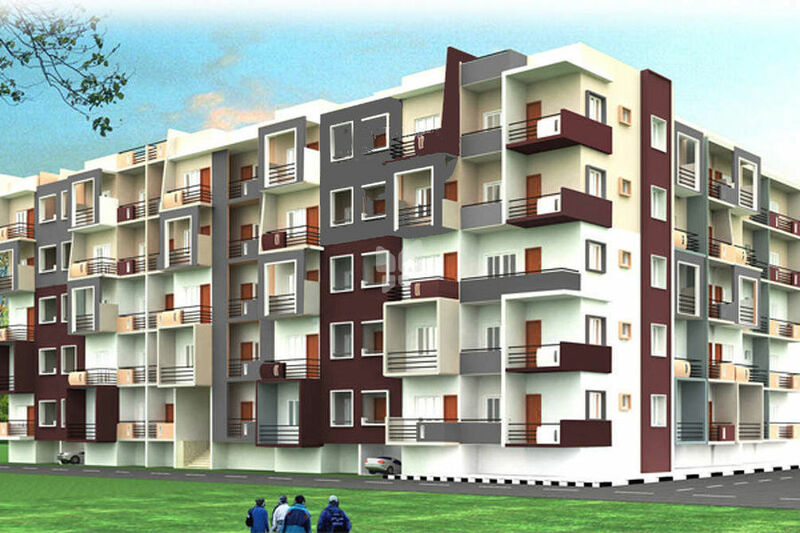 ft., 3BHK apartments of size 1700 sq. ft. and 4BHK apartments of size 2250 sq. ft. are available. The buildings are RCC framed structures having concrete block construction. The site is in close proximity to major amenities such as Bangalore International Public School, Garden School, American Public School, Sri Shanthinikethan School, Sri Brahmalingeshwari Veg restaurant, Sri Balaji Ice Magic, Masalaa Restaurant, Silicon Foot Mall and many others.